Fresh Carpet Cleaning offers you wide range of carpet cleaning services in Canberra. 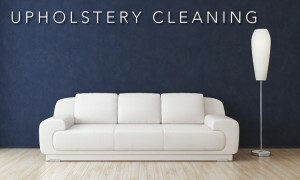 From carpet steam cleaning, carpet dry cleaning, carpet stain removal, carpet sanitizing to carpet mold removal, we do all. Looking for Carpet Cleaning in Canberra? Fresh Carpet Cleaning is the right option for you. We provide most affordable, efficient and quick carpet cleaning services in Canberra and its surrounding areas. We have expert cleaners who are well versed and trained in all types of carpet cleaning. We offer wide range of carpet cleaning services which includes carpet steam cleaning, carpet dry cleaning, carpet stain removal, carpet deodorizing and many more. We ensure to provide the highest quality services with the maximum level of satisfaction. Our team would arrive at your place within one hour of the booking. When you apply our specialized carpet cleaning service, you risk less damage to the fibers. 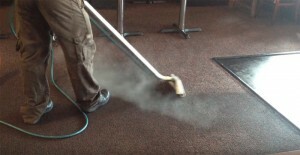 We use safe and Eco-friendly cleaning solutions for carpet cleaning in Canberra. We promise to leave your home cleaner, fresher and improved after the job is complete. We are available 24/7 to talk. Also, we offer emergency carpet cleaning services in Canberra. Keep your carpet clean and home healthy with Fresh Carpet Cleaning Services in Canberra. What are the benefits of cleaning carpets regularly? Call us @ 1300 095 443.